Buying stuff for people is hard! I mean, how do you know what they already have? Do you know them well enough to make a guess? So we attempted to be a bit broad, think a little outside of the box. Getting people something they didn’t know they wanted until they got it is great! Alternately, we tried to get something that they would want but maybe not pay for themselves. Something not exactly exciting but always needed, like socks. With that said, here are our picks for the Nerds of a Feather Holiday Gift Guide 2014. I loved Dishonored. It’s a great game that encourages creative solutions, or allows you to play it as straight as you want. But beyond that, it’s a beautiful game with a great art style. There are just mountains of fictional history and fluff that many games overlook. 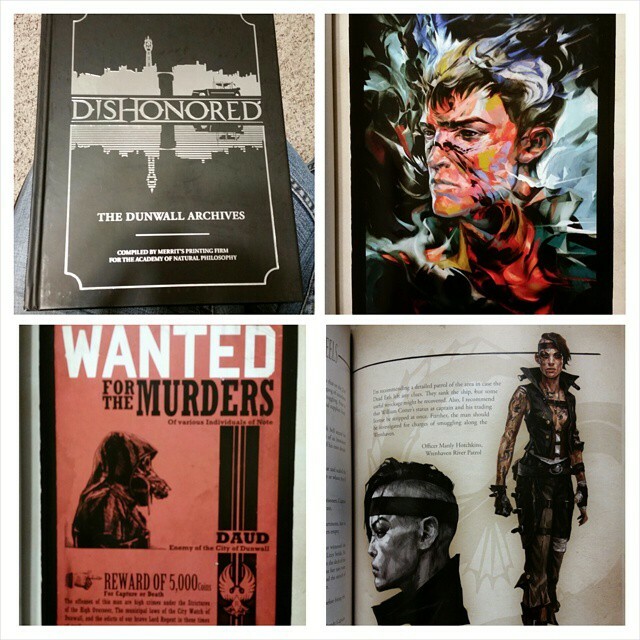 Dishonored: The Dunwall Archives collects some of the best parts and puts them in a hardcover book. It’s a well-made volume that I was proud to add to my collection of good video game books. Get it for anyone who is a fan of good video games, and maybe get them a copy of Dishonored (PS3 , Xbox One ) to go with it! My wife recently got me a LootCrate subscription, and I was pleased to find a Funko Classic Sci-Fi Mystery Mini in one of the recent packages. It’s a small vinyl figure, but the detail on the sculpt and the paint is pretty impressive! Part of the fun of these is that you never really know what’s in the box until you open it. The Classic Sci-Fi series includes figures from Tron, E.T., and Firefly, among others. They make great little desk decorations so they’re perfect for the office-working sci-fi fan! Grab one here . These definitely fall under the ‘socks’ category, but they’re way better than socks. If you own a PS3, PS4, Xbox 360, or Xbox One, you know that your console is half as useful without a subscription to Playstation Plus or Xbox Live. You know that you’re going to be renewing it every year, and hoping the renewal doesn’t come before you find a good deal on a renewal card. 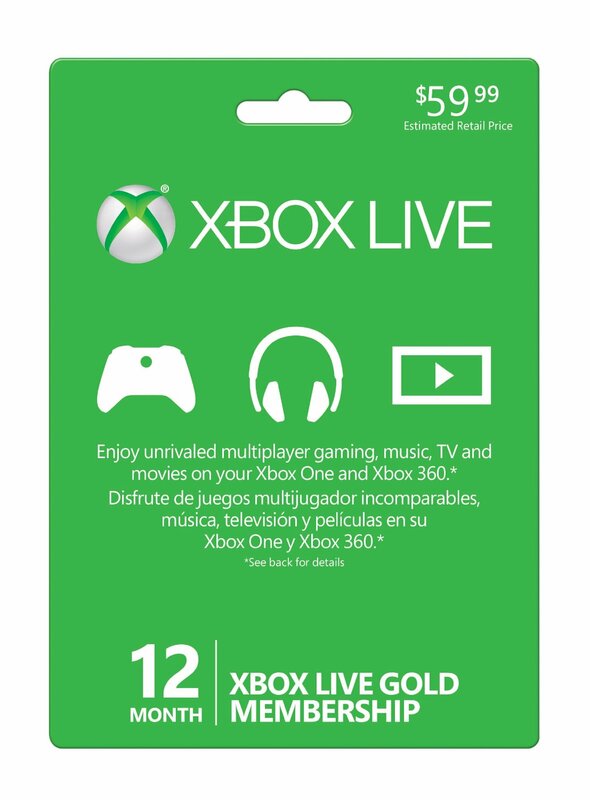 You, the gift-giver, can save your gaming friends the hassle with a renewal card. Time on renewal cards stack with whatever they’ve already paid up for, so they’re instantly usable and the gift-recipient can forget about renewing for another year. Beyond that, these services give away free games to subscribers, so you’re technically buying your friend a full year of free gaming. Renewal cards are always appreciated. As a nerd who frequently travels around to various conventions, a portable power supply for your phone or tablet is a must. 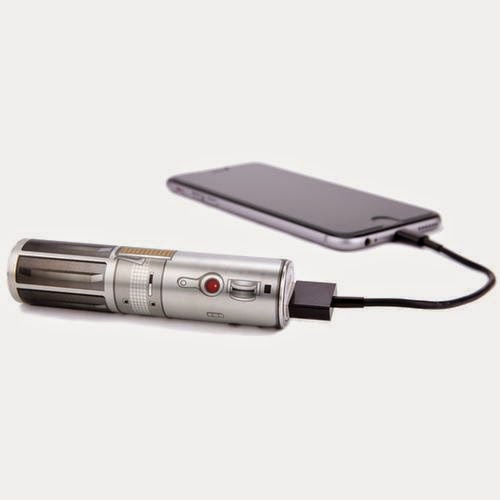 While you gain points from your fellow convention attendee for being prepared, nothing is going to earn you more cred than charging your device with Luke Skywalker's freakin' lightsaber! Not only do the good folks at Mimoco put such an amazing device in an amazing package, they include an adapter so you can plug in your MimoPowerTube into a handful of devices. This is the Rolls Royce in the portable charging market and is perfect for the nerd in your life. Pick one up directly from Mimoco here. About two year ago I ventured into the world of tabletop gaming. Not knowing I was opening up a Pandora's Box of fun, I have made it my mission to indoctrinate as many people I can into this amazing world. My strategy has been to target the youth with games that are quick and fun, but surprisingly deep and strategic. Machi Koro is my current gateway game of choice. You assume the role of a mayor who wants to construct four landmarks. To accomplish this you must collect resources and build up your city. I have read a lot of reviews that compare the game to Catan and while I think that is a fair comparison, Machi Koro really lets you control your own destiny in a way that Catan doesn't. If your numbers aren't hitting, then simply buy a card with that number to increase your odds. Are you a gambler? Then focus on a couple of numbers and pray to the dice gods that you have a lucky roll. Each game keeps you on the edge of your seat and it is enjoyed by gamers of all ages. It has quickly risen to the coveted spot of my son's favorite game and I have already started to hook his friends with the delightful world of Machi Koro. Highly recommended for gamers of all levels and ages. Pick it up at Amazon at a ridiculously low price here . I was introduced into the world of Jeffrey Brown through his delightful book Darth Vader and Son. It was an instant hit in my family and we have been scooping up his books as fast as he can publish them. His current series, Jedi Academy, tells the tale of a young man named Roan. Growing up on Tatooine, he wants nothing more than to follow in his brother's, father's, and grandfather's footsteps and attend Pilot Academy. After being rejected, Roan is in for a surprise for his life as he finds himself attending Jedi Academy under the tuteledge of Master Yoda. It is easy to relate to the characters in this book and there are some genuinely hilarious moments (my favorite is the P.E. teacher Kitmum the Wookiee). My favorite thing about this book and its sequel is the simple fact that it has my son excited about reading. This is the perfect gift for an enthusiastic young reader. 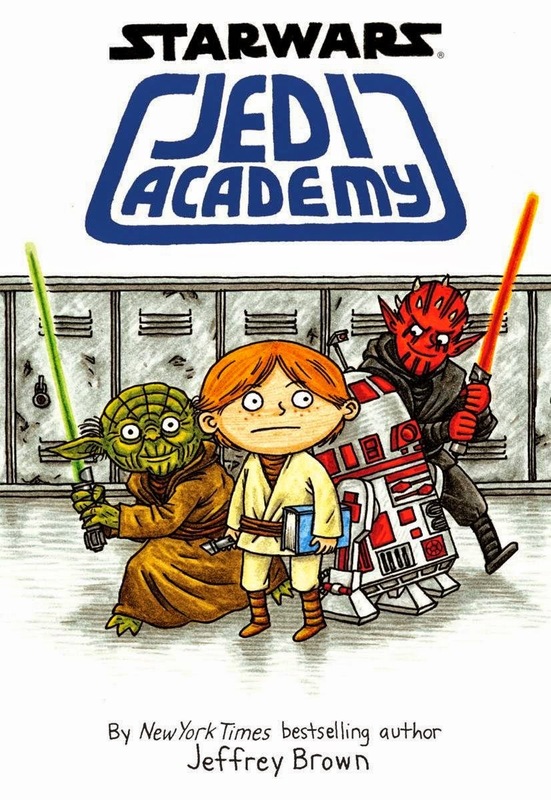 You can find Jedi Academy at Amazon here .